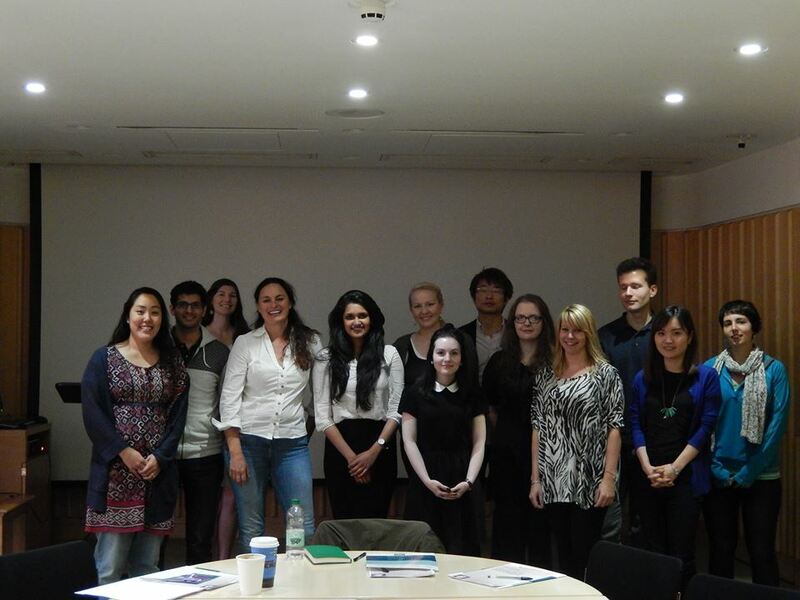 Last year I had the pleasure of presenting my research to fellow students at a symposia at the British Library. This event was well organised and well attended, and in addition to the fascination of listening to others speak about their academic passions, I left feeling inspired and supported by their curiosity about my research. Preparing research for a higher degree can be a lonely business, and I this experience has reminded me that it is essential to feed ones mind with sophisticated intellectual engagement on a regular basis. I will definitely be attending future events and I anticipate a lively exchange at next years conference. Many thanks and congratulations to the PCWWN team for setting up this forum. This entry was posted in Symposium on 31/01/2015 by pgcwwn.